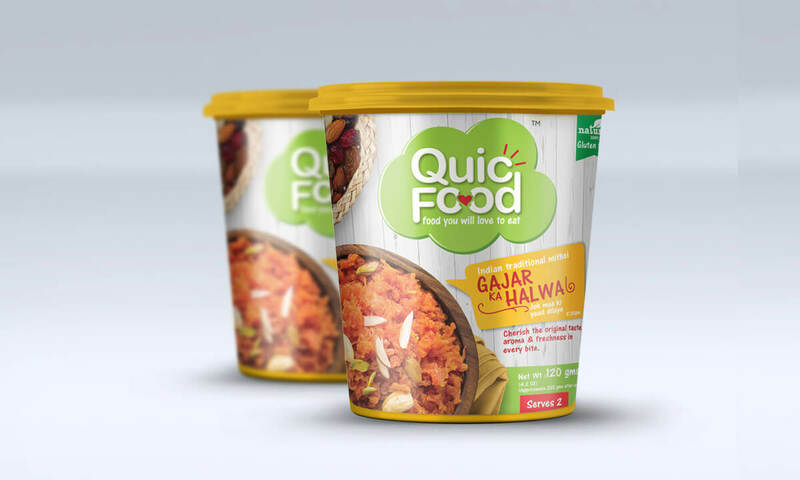 Our love towards designing a creative packaging design for a start up brand is what helped us in crafting a unique packaging concept for QuicFood. 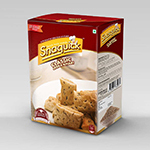 Established brands to small start-ups have been our clientele for their packaging design requirements. 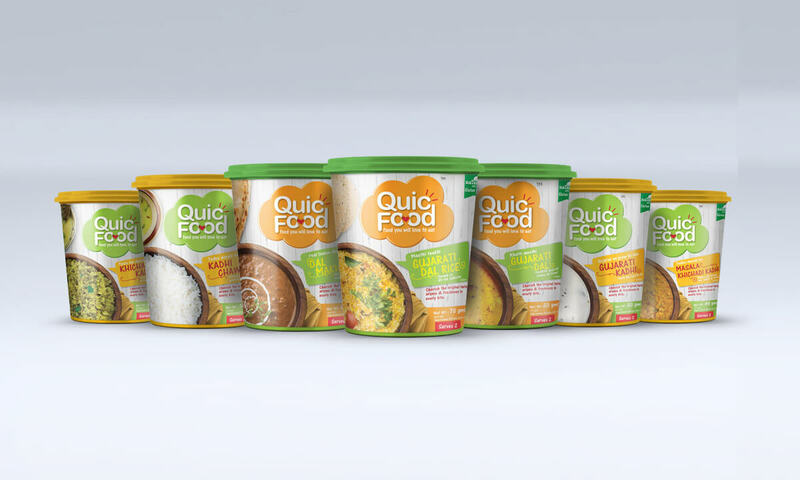 We successfully designed these QuicFood lables with 15 variants with a family concept, which was consistent in all. 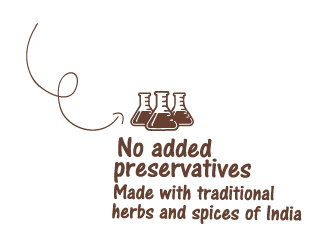 The unique style illustration helped the brand to connect and communicate the USP of brand to its potential customers. 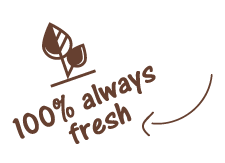 A conceptualized and ideated logo always helps a brand to communicate. 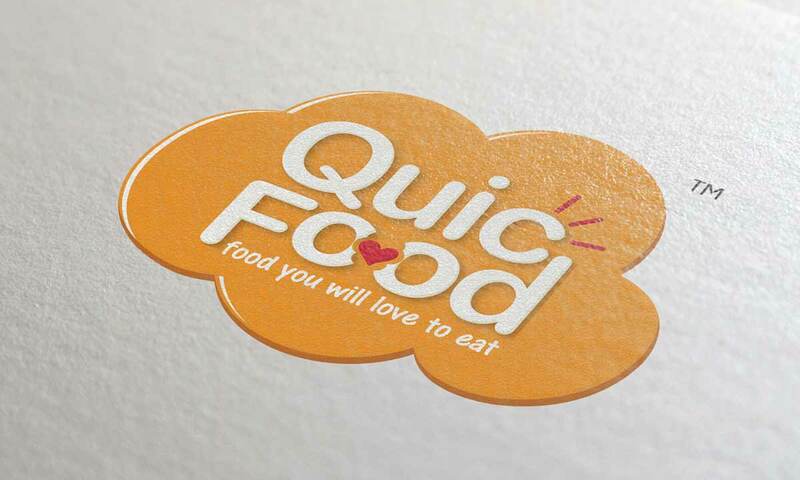 A logo should always help a brand to cliché their perspective clients with its look, color and typography style. 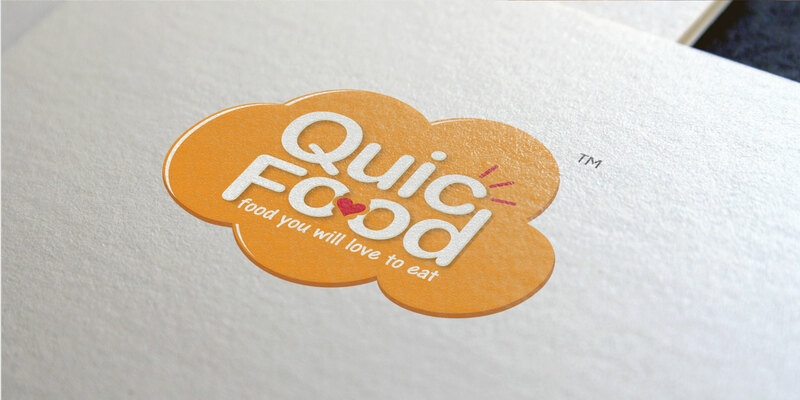 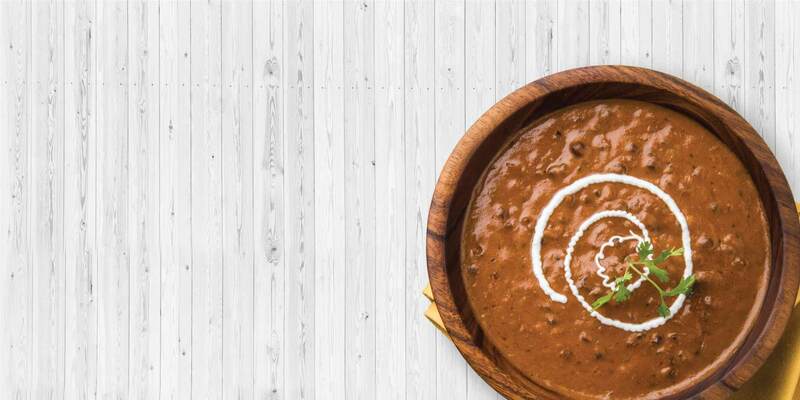 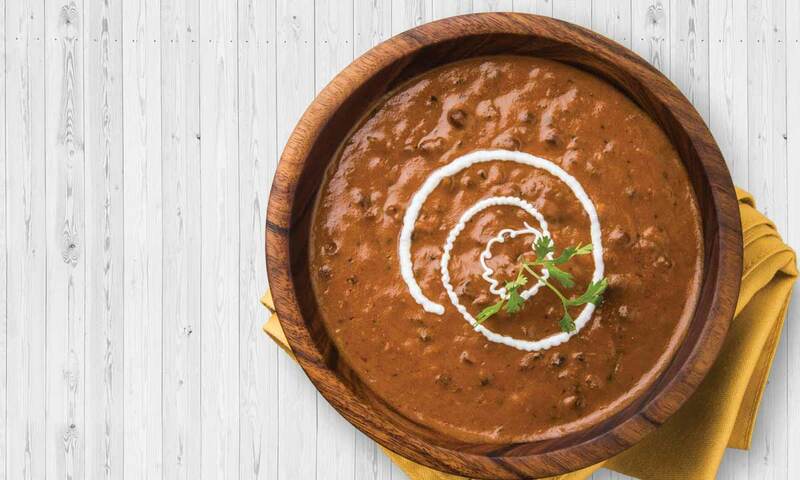 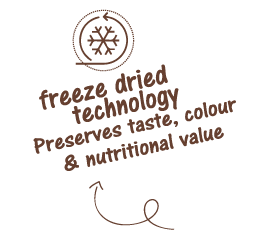 This unique combination was blended together while we created the logo identity for QuicFood. 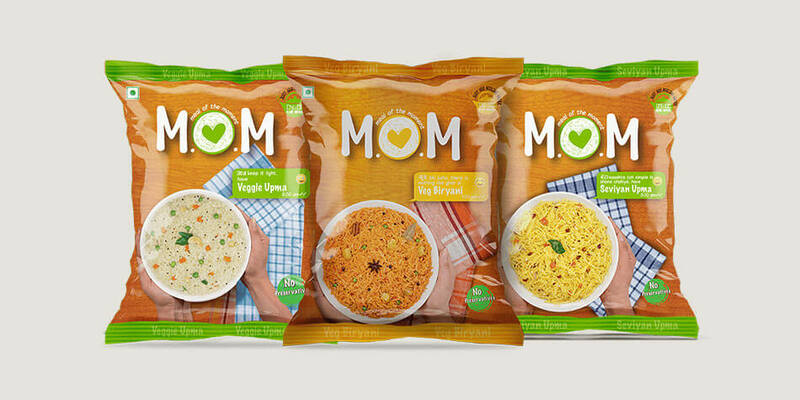 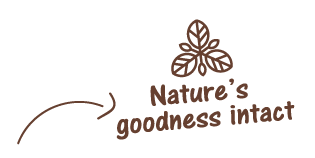 A unique label design for a ready to eat food brand that communicates the purity of the brand. 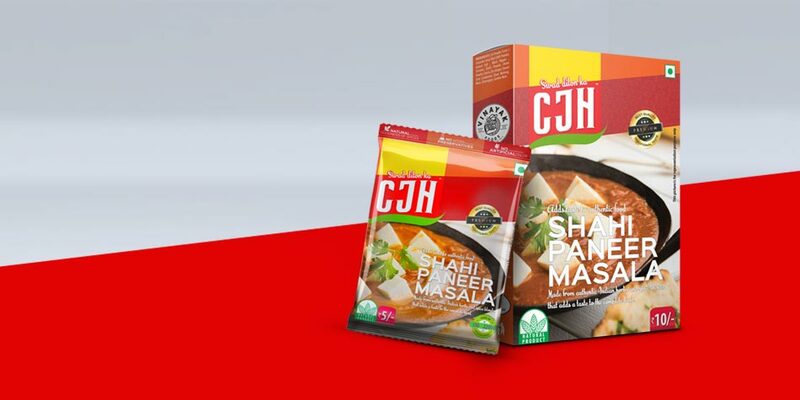 Every successful packaging design is an outcome of a creative inspiration from the design team. 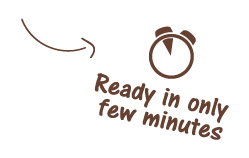 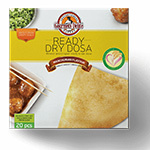 Ready to eat food packaging is always defined and differentiated with the visual communication it carry’s. 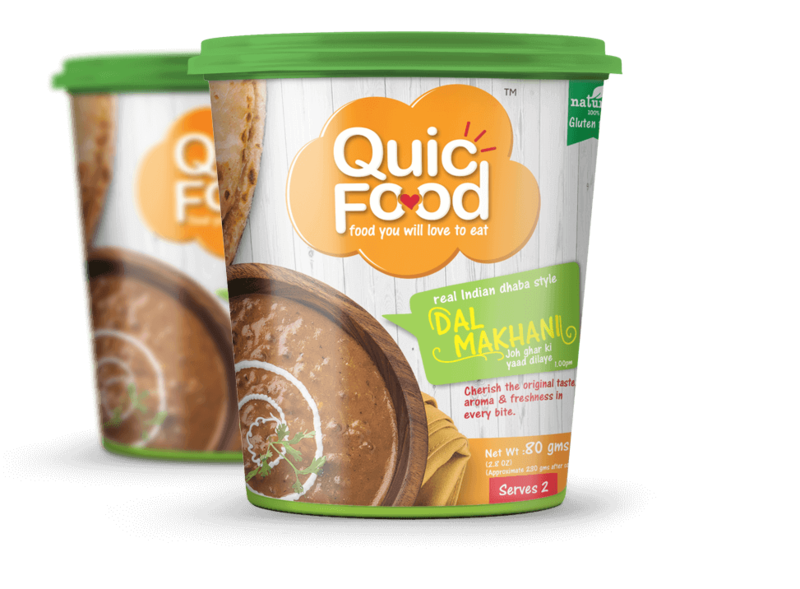 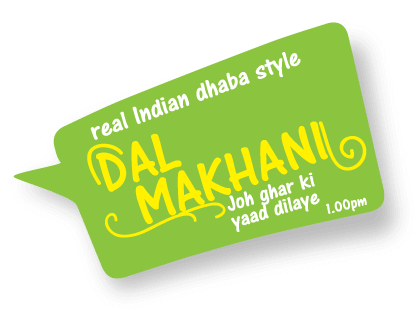 The same was well amalgamated with the right mix and balance of visuals, typography and illustrations in QuicFood lables for the complete range of variants.